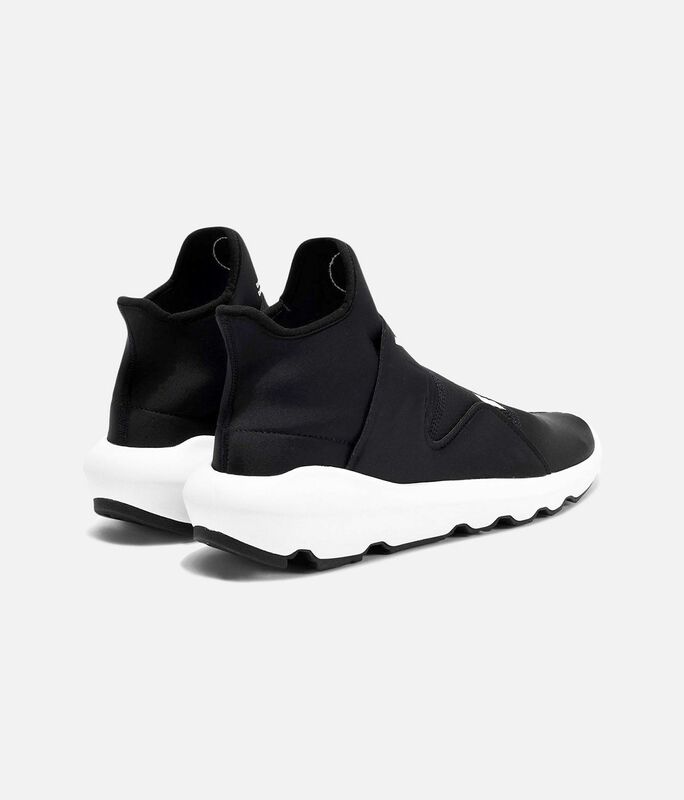 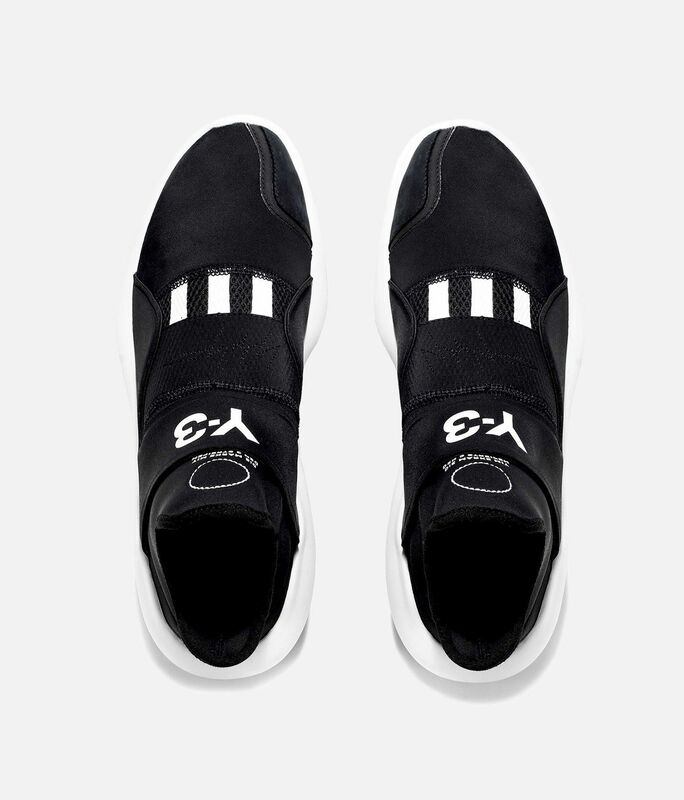 Y-3 infuses these runners with modern, innovative style. 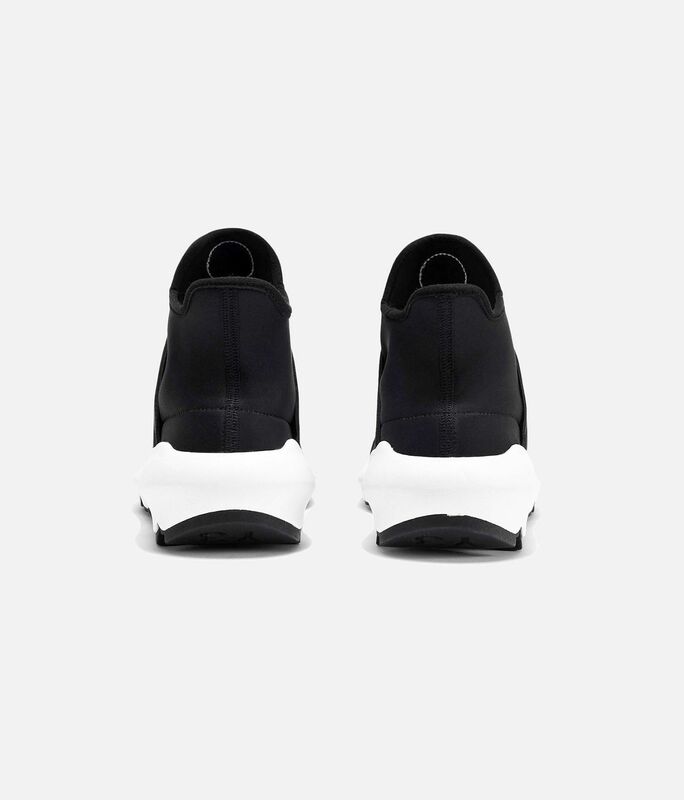 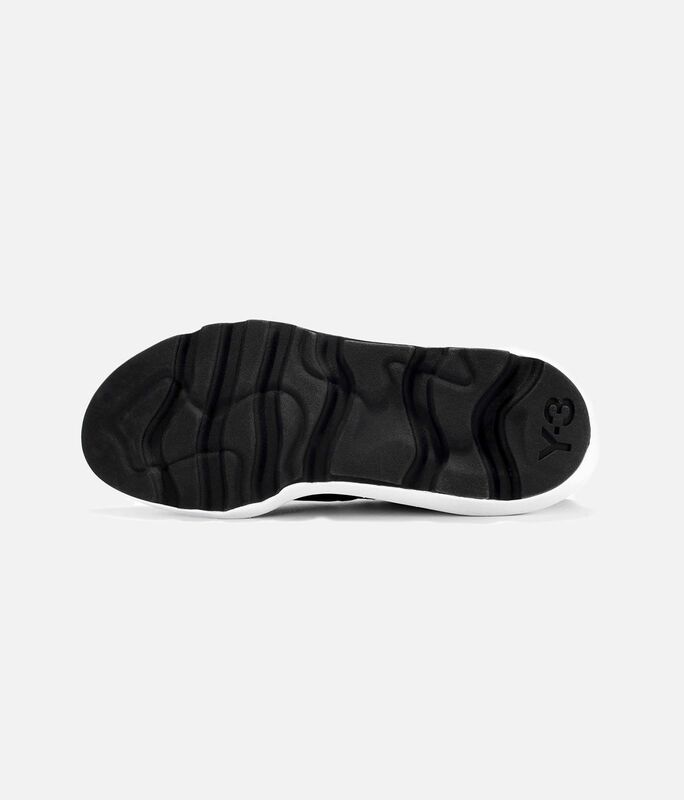 A streamlined slip-on design, the Suberou is crafted with a stretch neoprene upper accented by leather details. 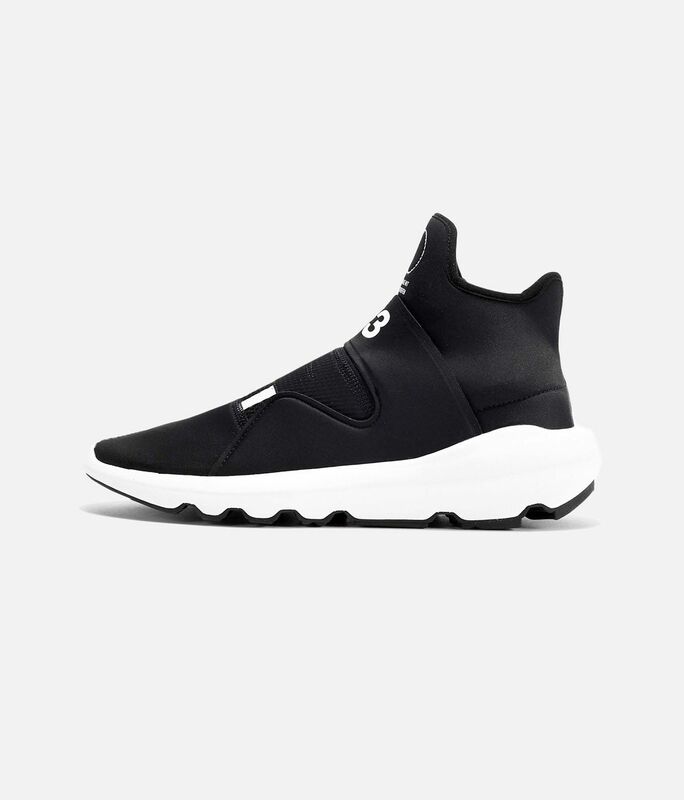 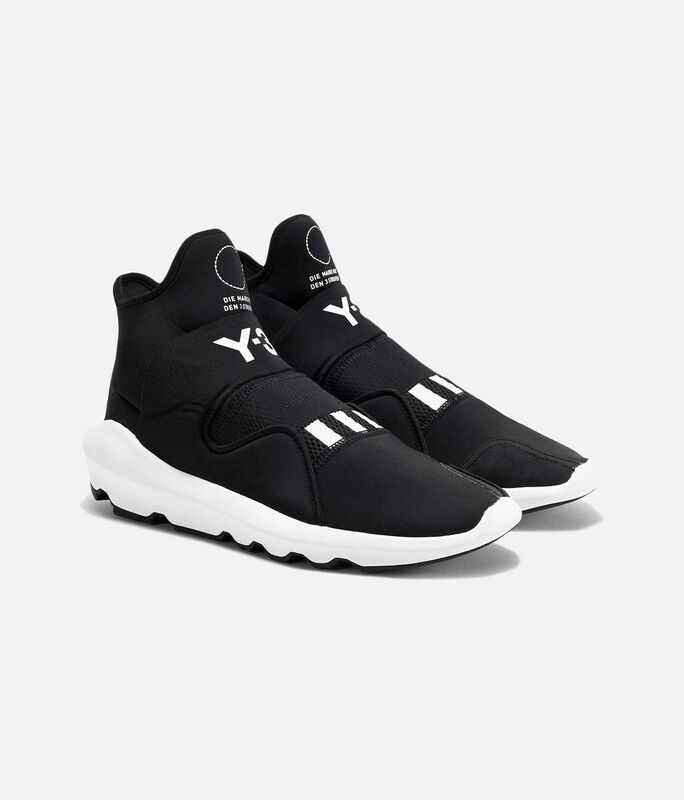 The minimalist sneakers are cushioned for comfort and signed off with Y-3 graphics.